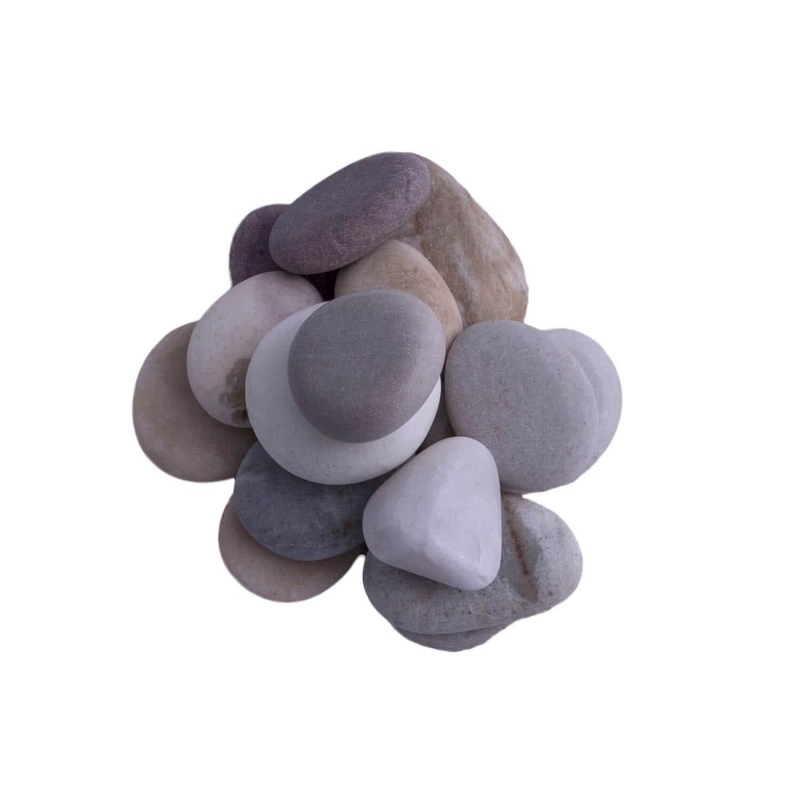 These natural pebbles can be used to cover the pots or containers, create pathways or as an impressive landscaping element. 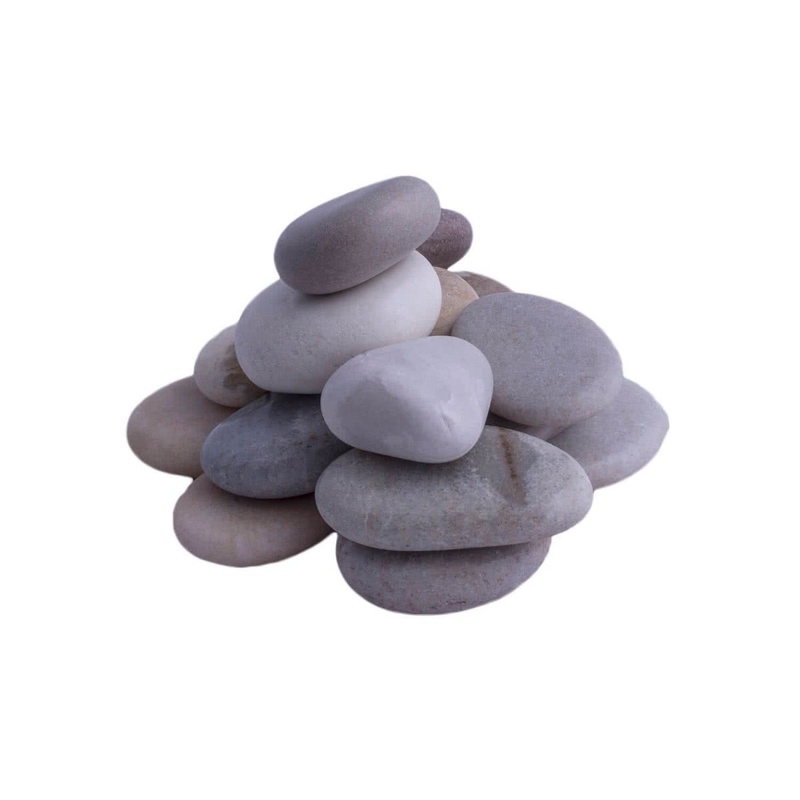 You can also use them to create both sophisticated and attractive indoor spaces. 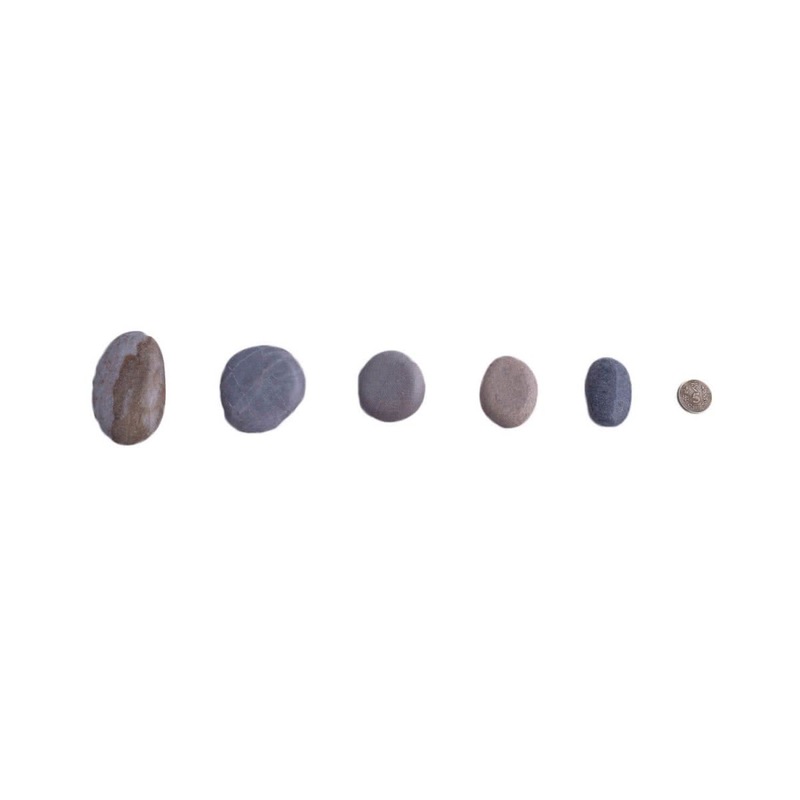 Since these stones are natural and unprocessed, they exude their distinct charm and beauty.